Dennis Cook was born October 4th 1962 in La Marque, Texas. The six foot three right hander was named to the All Southwest Conference Team while playing for the University of Texas. For the Longhorns he played primarily as an outfielder. He was drafted in the 6th round of the 1983 MLB draft by the San Francisco Giants but did not sign. He was then signed in 1985 by the Giants as a pitcher. He was a Giants September call up in 1988 winning his first game, while pitching in relief. On September 25th in his second start he pitched a complete game shut out against the eventual World Champion Los Angeles Dodgers. In 1989 he was traded to the Philadelphia Phillies along with Terry Mulholland & Charlie Hayes in exchange for Steve Bedrosian. He was 6-8 before getting traded to the L.A. Dodgers in 1990. The next season the journeyman was on the move again getting sent to the Cleveland Indians. In Cleveland he eventually became a full time reliever, moving on to the Chicago White Sox as a free agent in 1994. After getting placed on waivers he was picked up by the Indians once again. In mid 1995 he was sent to the Texas Rangers for a minor leaguer. In 1996 with Texas, he went 5-2 pitching in a career high (up to that point) 60 games, also appearing in two ALDS games. 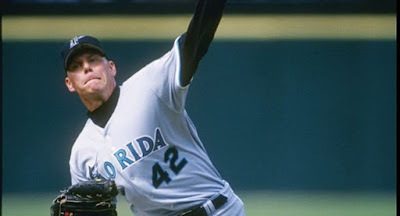 That impressed the Florida Marlins where he was signed for their 1997 Championship season. He appeared in 59 games with the Fish going 1-2 with a 3.90 ERA. 1997 Post Season: In the NLDS against the San Francisco Giants, he was the Game #1 winning pitcher, after pitching two scoreless innings. He also pitched in Game #3 at San Francisco. In the NLCS win over the Atlanta Braves he was credited with two holds. In the World Series against his former Cleveland Indians team, he was credited with a hold in Game #1 in South Florida. In the wacky Game #3 Marlins 14-11 victory, Cook was the winning pitcher, pitching a scoreless 8th. In Game #7 he held down the tribe in the 7th Inning, on the Marlins way to a Championship. In 1998 he was part of the Marlins fire sale & ended up on the New York Mets. He would be part of Bobby Valentine's strong bullpen leading the club with 73 appearances. Cook led the pitching staff in ERA (2.38) & went 8-4 striking out 79 batters in 69 innings, while just walking 27. He was credited with 21 holds as well in the bullpen, blowing 4 save opportunities. In the Mets 1999 Wild Card season, Cook was true to form again. He led all relievers & was fifth on the staff with ten wins going 10-5 with three saves while posting a 3.86 ERA. He struck out 68 batters in 63 innings making 71 appearances (third on the staff). In the first month alone he was 4-0 with an ERA of 2.00. He was 7-2 at the All Star break & would finish up with 19 holds as well. 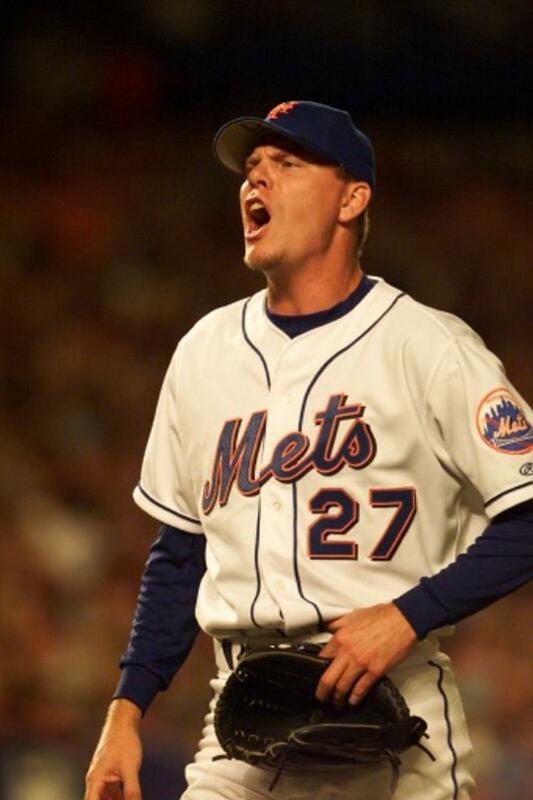 1999 Post Season: In the NLDS he appeared in the Mets Game #1 victory, pitching the 6th & 7th innings. He then appeared briefly in three games of the NLCS Loss to the Atlanta Braves, allowing no runs on one hit in 1.1 innings of work. 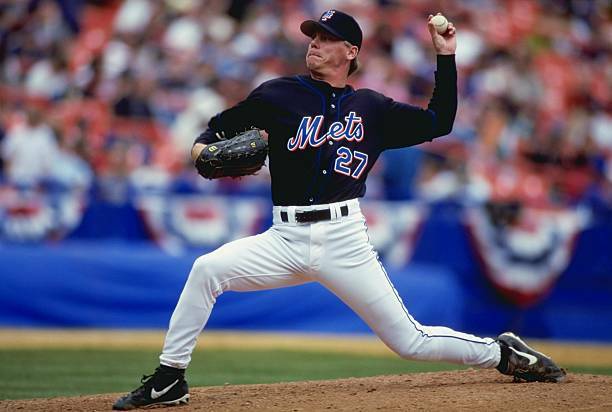 In the Mets 2000 NL Championship season, Cook was 6-3 with a pair of saves striking out 53 batters & walking 31 in 59 innings of work, over 68 appearances, third to Turk Wendell & Armando Benitez. Another good April had him at 3-0. he struggled a bit in the final two months going 1-1 with three September blown saves. He notched 10 holds on the year as well, two in September. 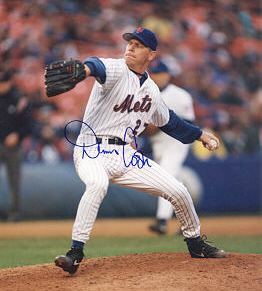 2000 Post Season: In the NLDS win over the San Francisco Giants, he pitched parts of the 7th inning in Games #1 & #3. 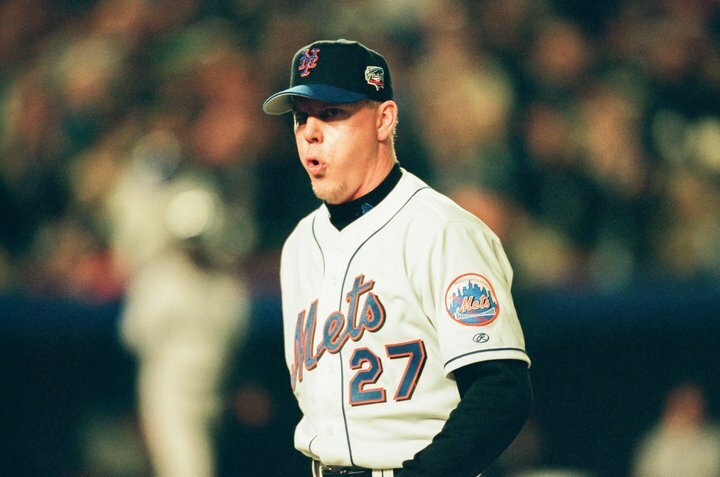 In Game #3 with the Mets holding a 2-1 lead, he got Bill Mueller & Barry Bonds to ground out with a runner on base. Turk Wendell then came on to strike out Jeff Kent. In the NLCS win over the St. Louis Cards, he struck out two batters in the 8th inning of the Mets Game 3 loss. In the World Series, he walked the first two batters he faced in the 10th inning of Game #1, he was removed & was helped out by Glendon Rusch who kept the game scoreless. He made appearances in Game #2 & the Game #3 Mets win as well. In 2001 he made 43 appearances for the Mets before he was traded along with Turk Wendell to the Philadelphia Phillies for Bruce Chen & a minor leaguer. He ended his career with the 2002 World Champion Anaheim Angels but was not on the post season roster. Mets Career: He spent four years with the Mets, the most of any team in his journeyman career. 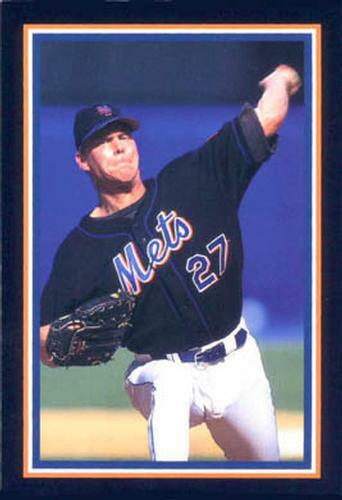 In that time he was 25-13 with a 3.86 ERA in 255 games 919th all time amongst Mets pitchers). In his15 year career, pitching for 11 MLB teams, he was 64-46 with a 3.91 ERA, making none saves while striking out 739 batters walking 390 in 665 career games. Cook was one of the best hitting pitchers in his era, ranked #2 with two HRs & a .264 batting average. 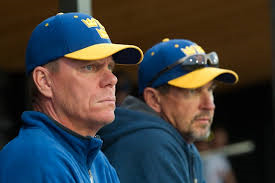 Retirement: In 2010 he was Team Sweden's head coach in the World Baseball Classic.